It is mainly used for roughing and raising of uppers. Evenly beat off the bright layer of leather on the upper edge to improve the adhesion between the upper and the sole to ensure the adhesion quality of the leather shoes. 1. 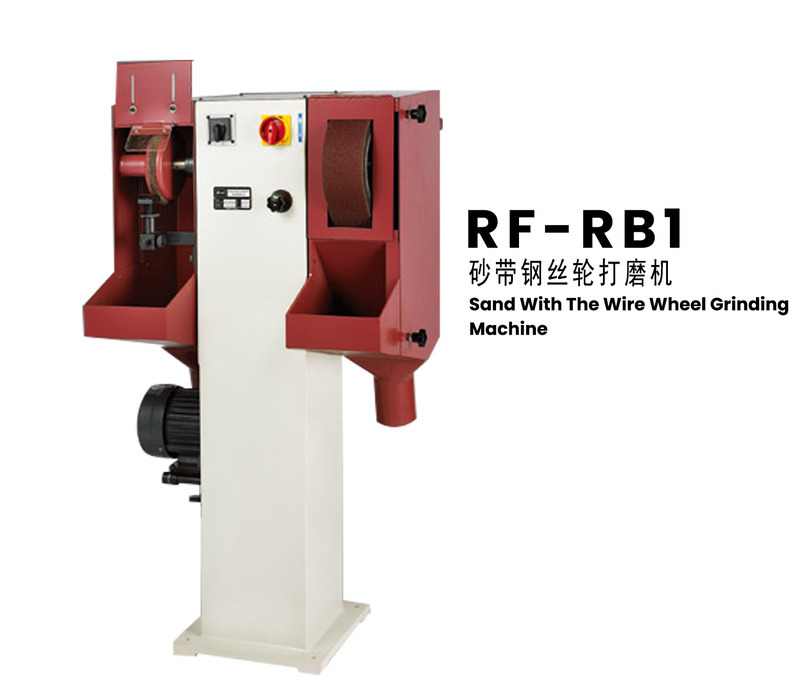 Sand collecting belt and steel wheel are two ways of raising and roughing, which can be freely chosen according to the different materials of uppers.